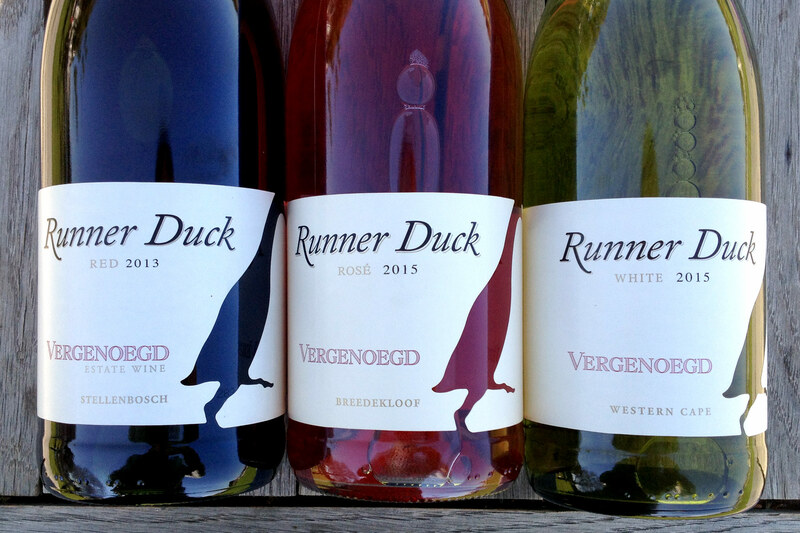 THE PROJECT In honour of the runner ducks that do such hard work removing snails from our vineyards, Vergenoegd Wine Estate has initiated a project that aims to benefit their indigenous cousins. 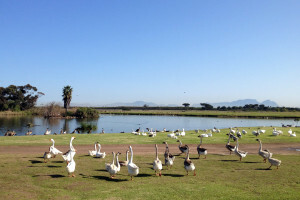 Since its launch in 2014, Vergenoegd has teamed up with a group of leading conservation organizations and government departments that promote conservation on agricultural land in the Western Cape. Driven by our common interest to conserve water bird populations, the partners aim to rehabilitate habitat in the agricultural landscape and by doing so, strengthen indigenous waterbird populations. 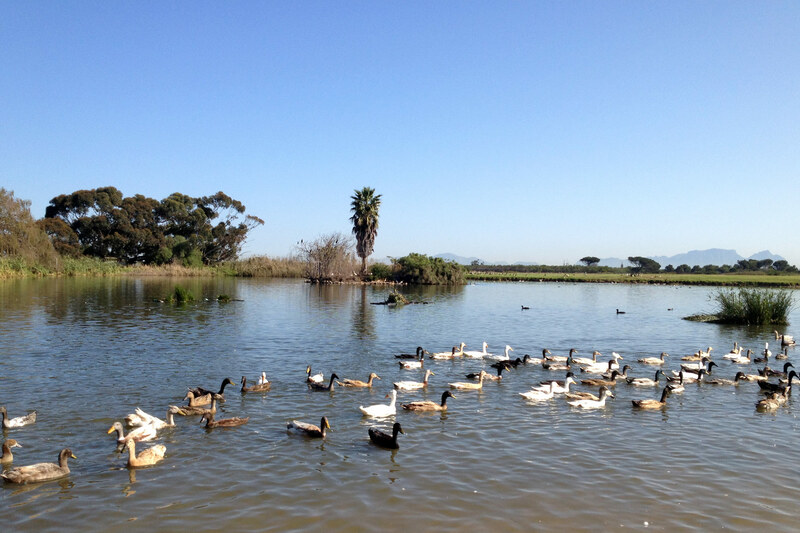 HOW This will be achieved by producing a guideline document for farmers in the Western Cape, explaining the benefits of improved ecological functioning of the water bodies on their farms. We will also implement some practical examples of habitat rehabilitation as a set of case studies. The partners are exploring opportunities to expand the impact of the project through a natural resource management and job creation project in the future. 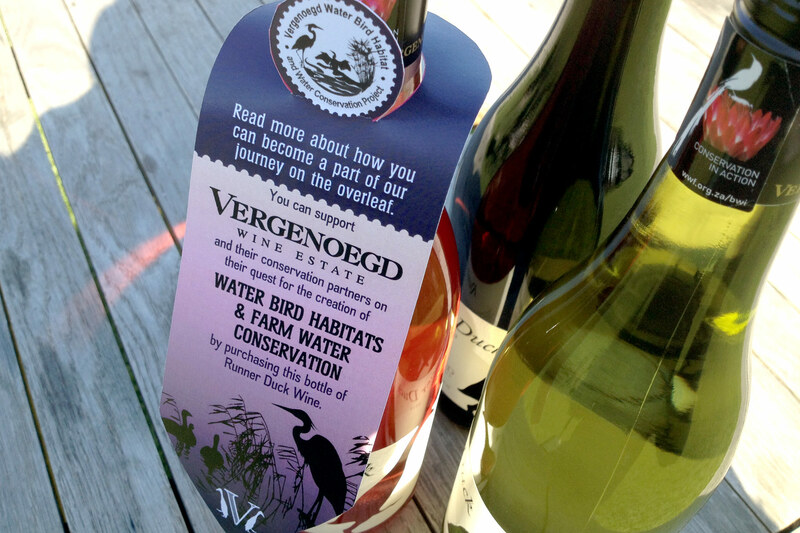 GET INVOLVED You can join our commitment to the monitoring and sustaining of the Water Bird Habitat and Farm Water Conservation Project by purchasing a bottle of Runner Duck Red, Runner Duck Rosé or Runner Duck White. 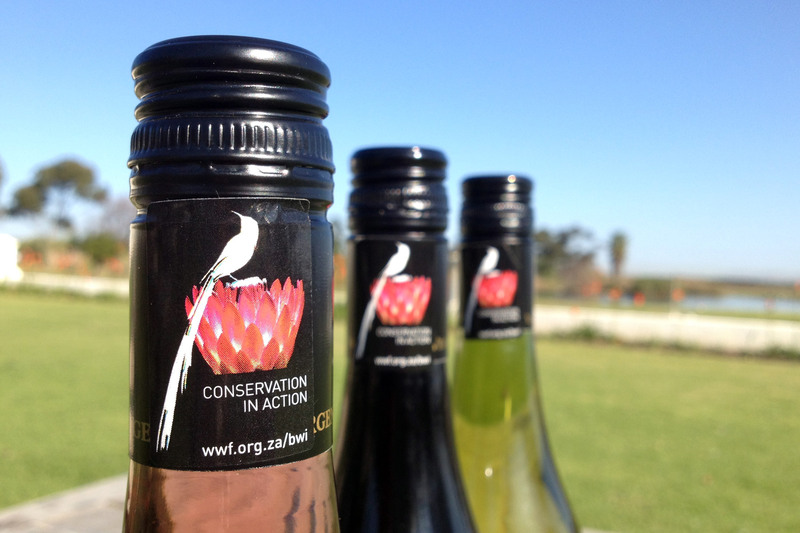 With each bottle we donate a further R5 back to the project to ensure a better future for generations to come.